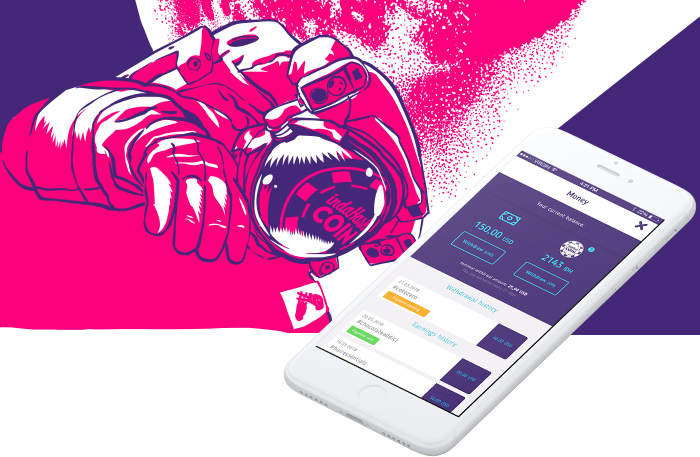 indaHash Campaign and Development Update! 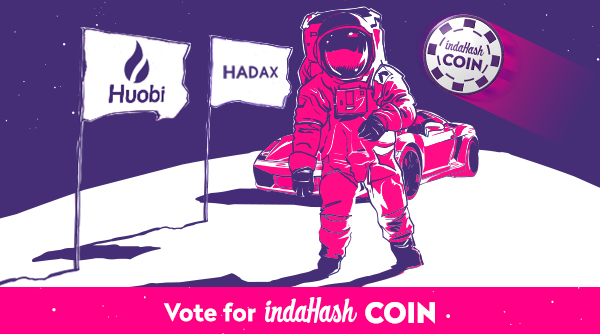 Vote for IDH Token Listing on HADAX! indaHash recent partnerships and campaigns: Puma, Maybelline, Uber Eats and many more!